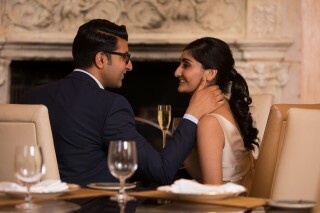 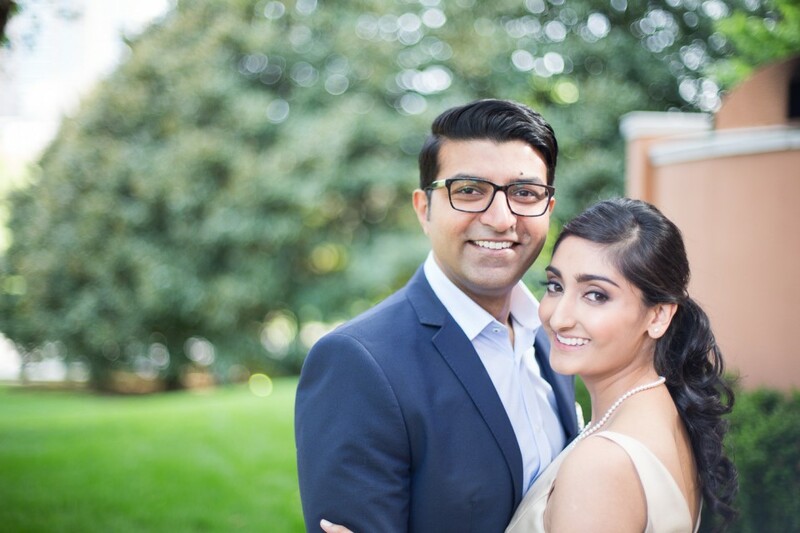 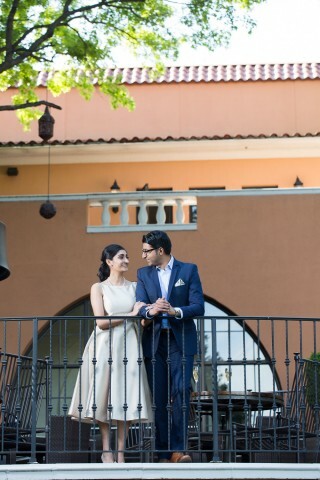 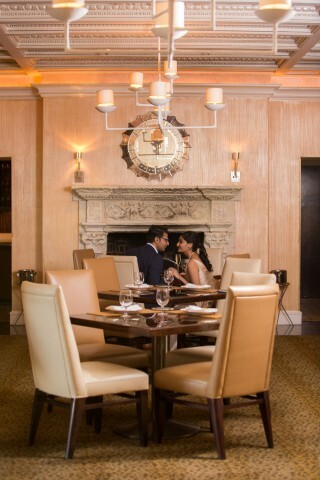 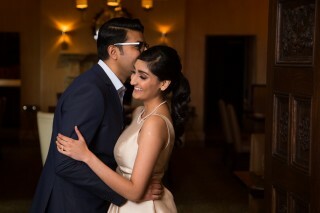 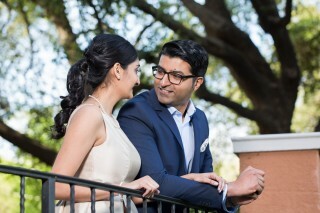 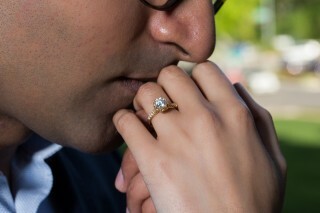 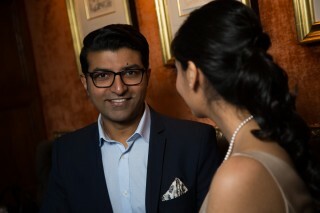 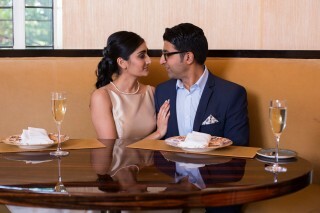 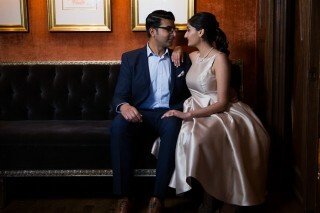 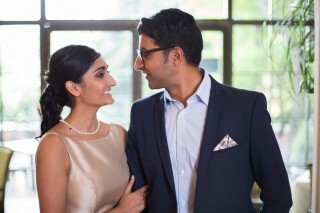 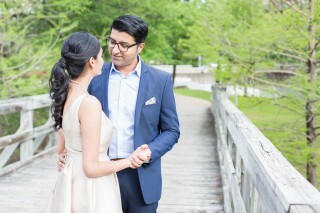 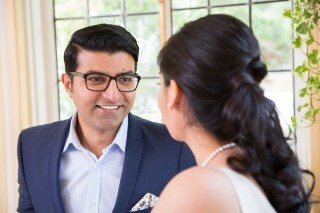 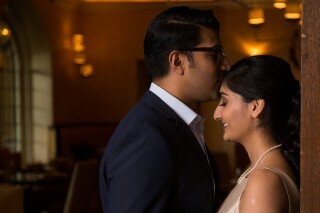 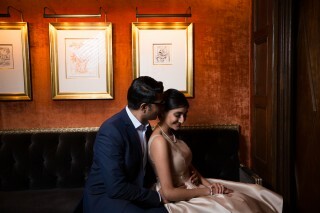 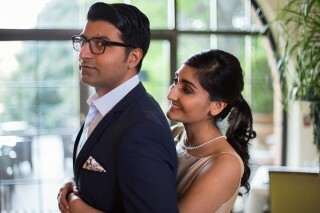 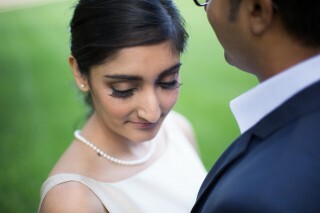 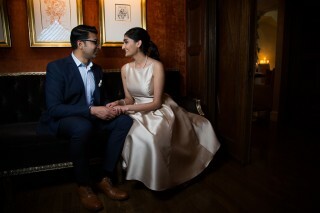 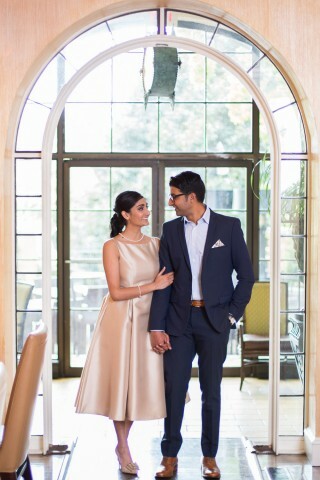 We are thrilled to be able to share Jia and Nabil’s gorgeous Rosewood Mansion engagement photos with you! 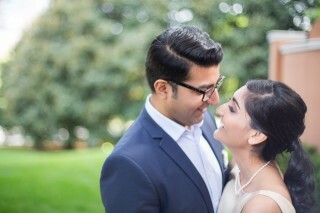 Their session was elegant, classy, and so beautiful. 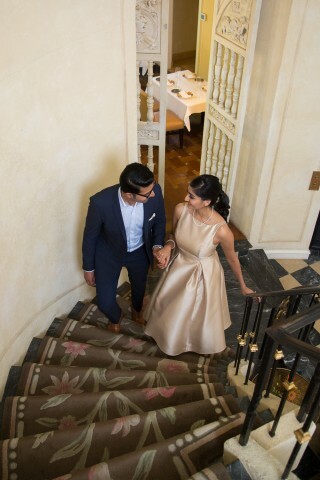 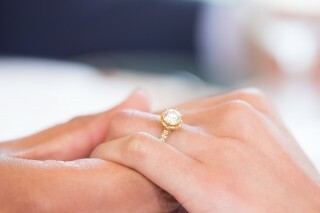 The Rosewood Mansion is very special to them, because Nabil proposed to Jia there! 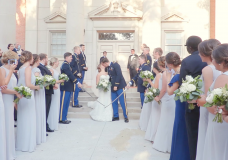 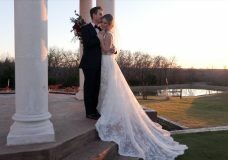 We love that they wanted to bring us back to relive that special day. 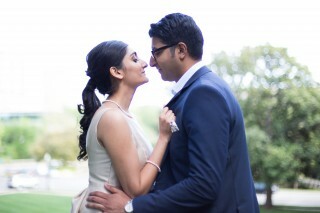 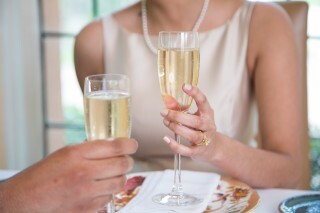 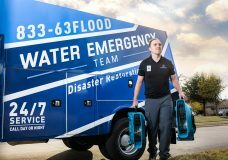 There was a plethora of locations on site to photograph them, and they made our job so easy. 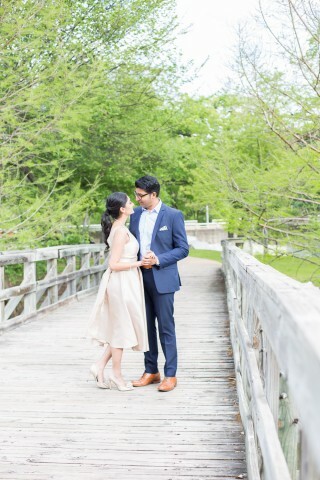 Jia and Nabil will be married this summer and we can’t wait!